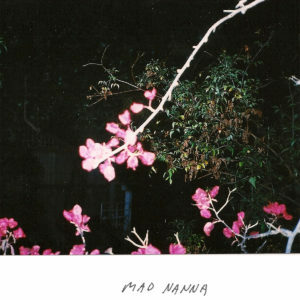 On the verge of their debut US gigs, Mad Nanna birthed this beauty featuring two new songs delivered with typical MN aplomb. The first side offers chugging and desperate anthem, while the flip lurches and moans, guided by piercing solos. First recordings with Karl from Hammering the Cramps. Great single.